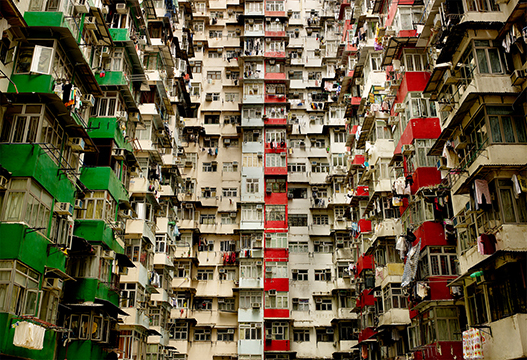 Photographer Chris Frazer Smith’s picture of a housing complex in China was a winner in the advertising category of the July/August 2010 Communication Arts well regarded Photography Annual. This entry was posted on Wednesday, July 7th, 2010 at 12:24 pm	and is filed under Photographers. You can follow any comments to this entry through the RSS 2.0 feed. Both comments and pings are currently closed.